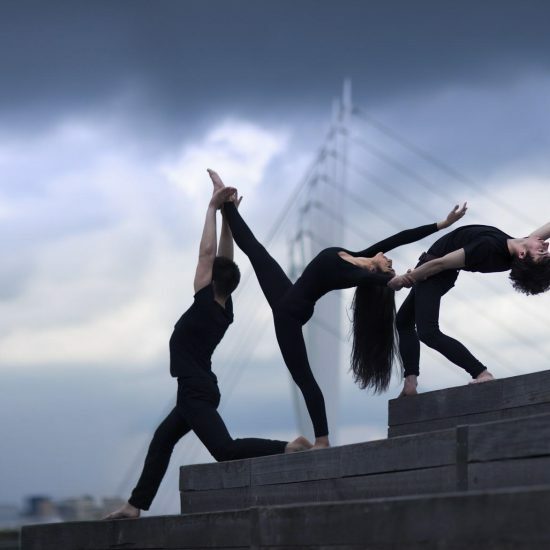 Salford, Manchester – The Lowry CAT delivers classes at key venues across the North West; the majority of training taking place at The Lowry Theatre in Salford Quays, with satellite classes taking place in Penrith, Cumbria. 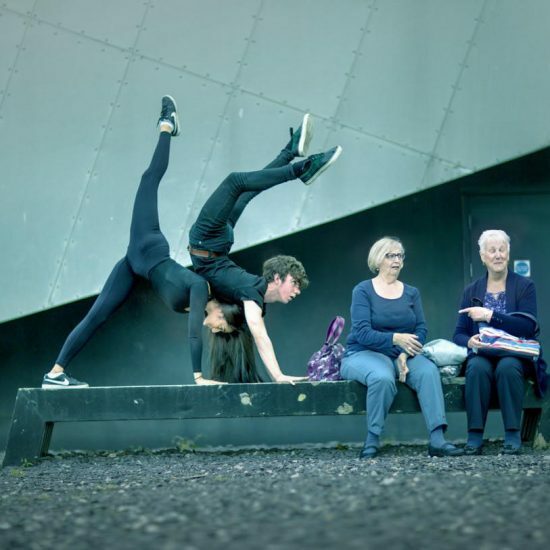 The Lowry CAT is a part-time, pre-vocational course that gives young people from across the North West who have a passion for the art form, access to high quality dance training outside of their academic studies. 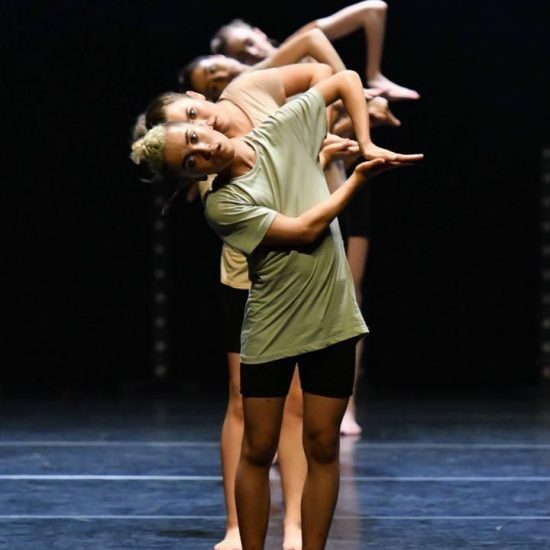 The scheme supports each individual student to gain an important foundation in dance and allowing them to reach their potential towards a sustainable and successful career in the profession. 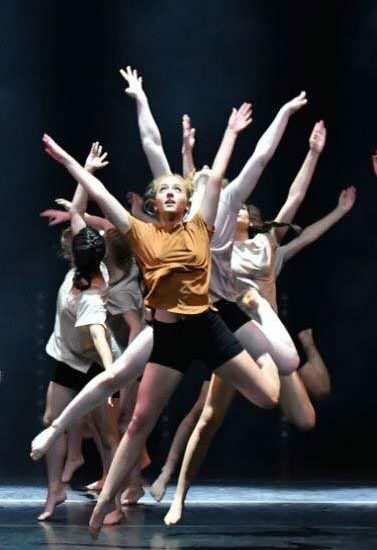 Intensive courses – Opportunities to work with some of the best national and international companies that visit The Lowry every year. 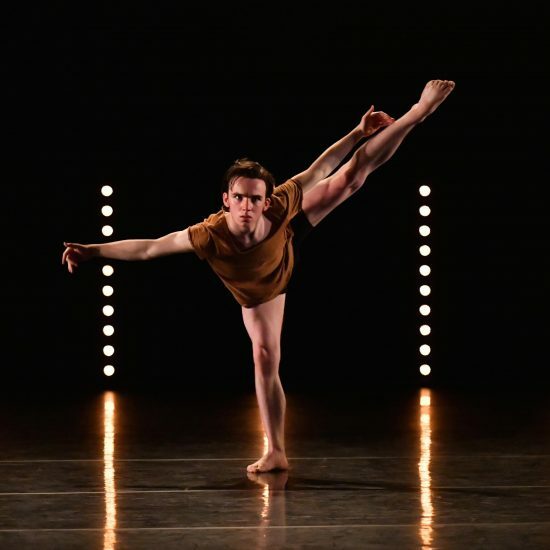 Previous companies have included Company Wayne McGregor and Phoenix Dance Theatre. One-to-one mentoring in preparation for auditions for conservatoires and high education. 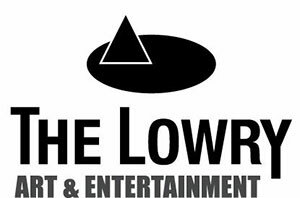 Students wishing to audition for The Lowry CAT are advised to first attend an Open Day in the Spring Term. 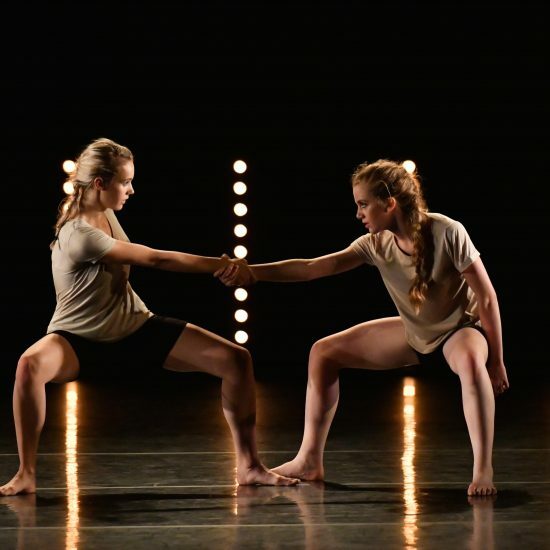 These open days will include a fun and challenging technical and creative workshop delivered by our highly accomplished tutors and a chance for students, parents & guardians to find out more about the dance opportunities in the North West available to them. The Open Days and Audition process are devised in order to assess true potential and ability rather than technical excellence. 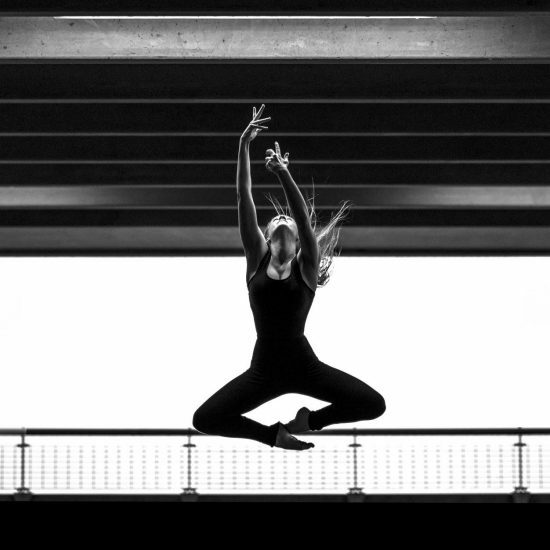 The creative and choreographic elements of these days will give you an opportunity to demonstrate this potential and it is important to note that every effort will be made to create a safe and relaxed environment in order that you can work to your maximum potential. Can’t wait till the Open Days in Spring? 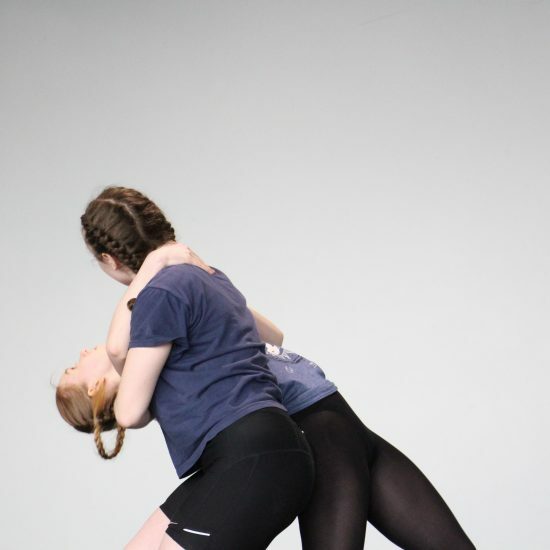 Come along to our open Intermediate Contemporary Dance Classes on a Friday evening, led by our fantastic CAT Tutors in The Lowry Studios. To find out more visit The Lowry website. 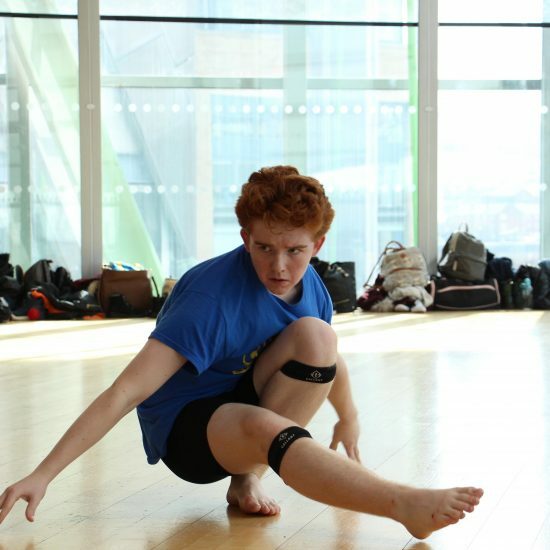 To find out more about The Lowry CAT Scheme visit the NorthWestDance website.